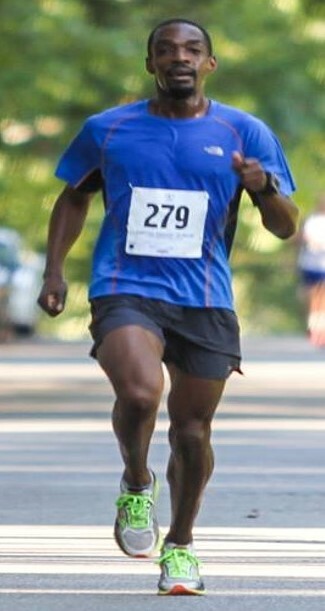 “The Trial of Miles; Miles of Trials” – Once A Runner, John L. Parker Jr. So many reasons…friends, fitness, peace of mind, structure…at this point I’ve been doing it so long, I don’t know what I would do without it. Pacing two teammates to a cross-county team win. We’ll run smart, and have fun along the way. Get good rest and hydrate the night the before. Listen to your body. Remember to enjoy the ride…not just the finish.